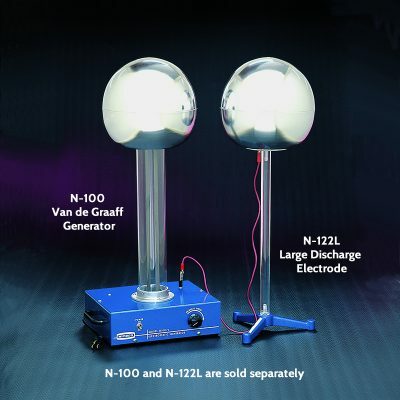 Discharge Electrodes are used as an accessory to the N-100 Van de Graaff electrostatic generator. 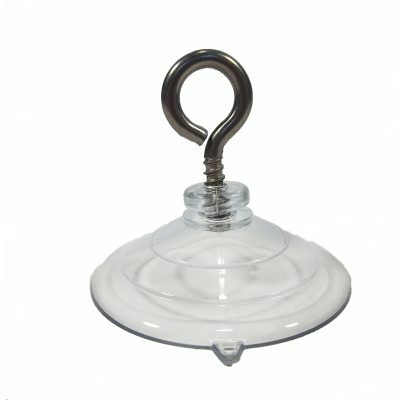 The Hand-Held Discharge Electrode may be used to transfer charge to another accessory device such as the Hollow Cylinder (N-142). 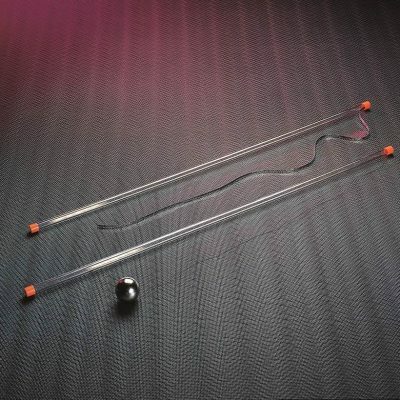 Included is a separate lead wire with a banana plug at one end and an alligator dip on the other end. 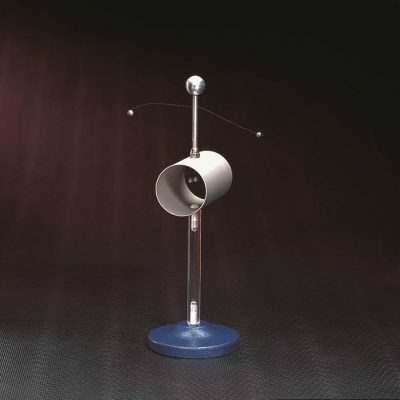 ln the mounting plug at the bottom of the Van de Graaff Generator dome there is a hole for inserting the banana plug. 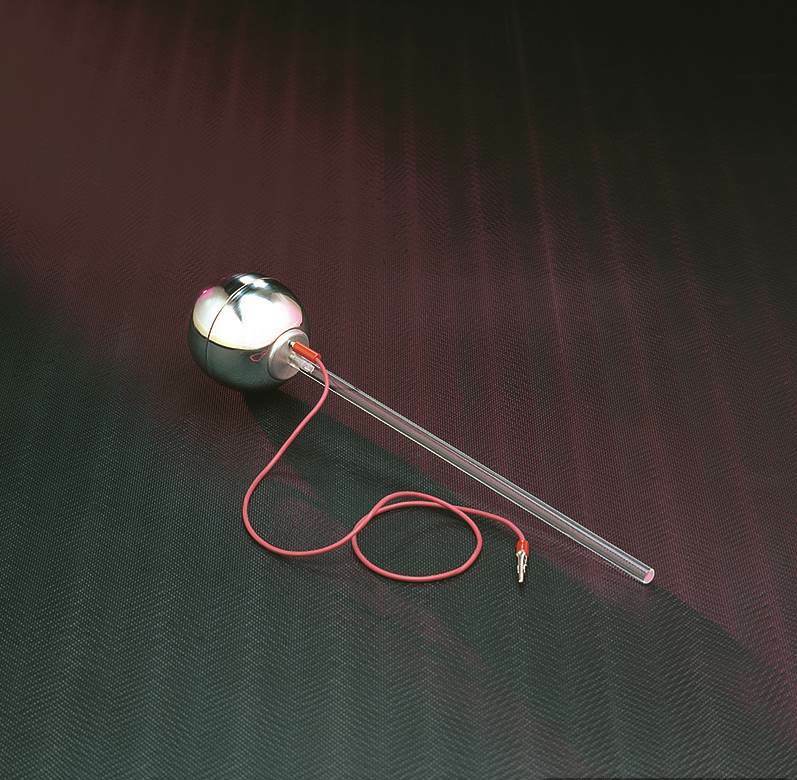 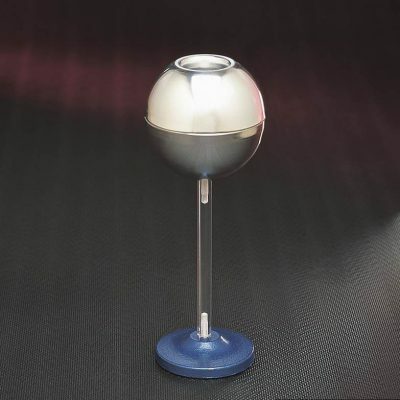 The handheld discharge electrode has a 10cm sphere and a 40cm handle.